Facebook is reportedly working on a mysterious table-top display named, Facebook Portal, but nothing is confirmed so far. According to the leaked information shown on Cheddar, the device will be the direct competitor to Amazon's Echo Show, which is powered by Amazon's Alexa. The device recognizes the voice commands and lets you make the video calls too. According to Cheddar, the Facebook Portal won't be marketed as the smart assistant like the Google and Amazon devices. 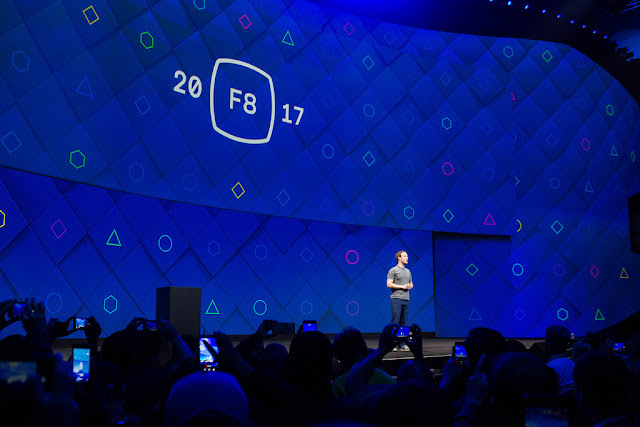 The device will be launching in May of this year during the Facebook's annual F8 developer conference. The Facebook Portal, if launched, will be the first hardware device from Facebook’s secretive Building 8 lab, which is an internal skunkworks division like the Alphabet’s Google X. The Facebook Portal will also be equipped with wide angle lens that can accurately recognize the individual's faces and associate them with the Facebook accounts. The device will also let you access the popular apps like Netflix and Spotify. The Facebook Portal will be a bit costlier that would cost you around $499. On the other hand, Amazon Echo Show costs at $230.